Here are some cool apps you might not have seen before! Read reviews, get customer ratings, see screenshots, and learn more about Ansel & Clair: Paul Revere's Ride on the App Store. 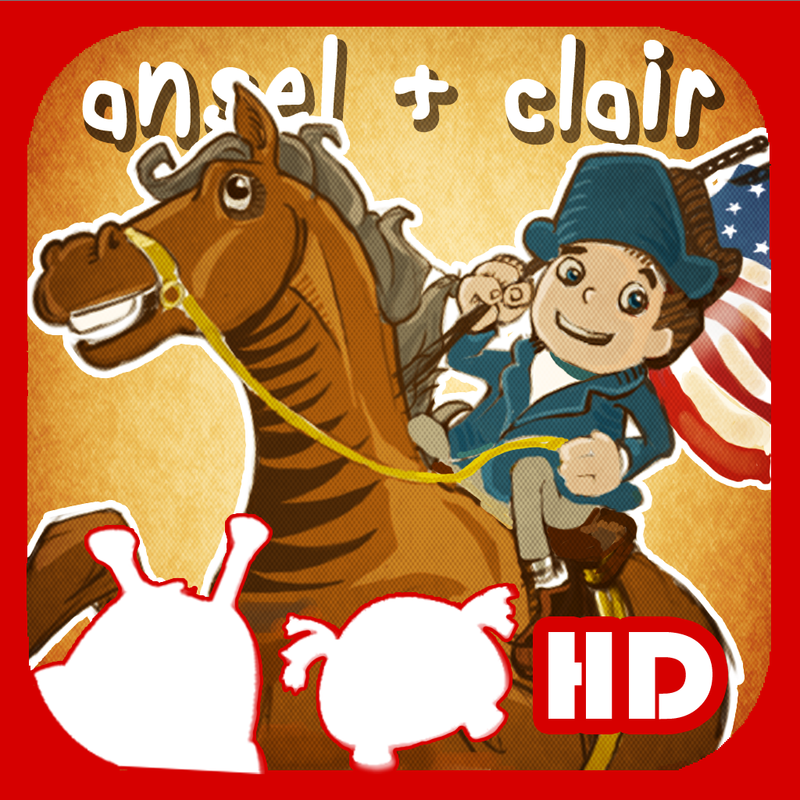 Download Ansel & Clair: Paul Revere's Ride and enjoy it on your iPhone, iPad, and iPod touch. Read reviews, get customer ratings, see screenshots, and learn more about BigSeed on the App Store. Download BigSeed and enjoy it on your iPhone, iPad, and iPod touch. Read reviews, get customer ratings, see screenshots, and learn more about Bitsboard - Education, Games, and Flashcards for Learning Reading, Spelling, and more on the App Store. Download Bitsboard - Education, Games, and Flashcards for Learning Reading, Spelling, and more and enjoy it on your iPhone, iPad, and iPod touch. 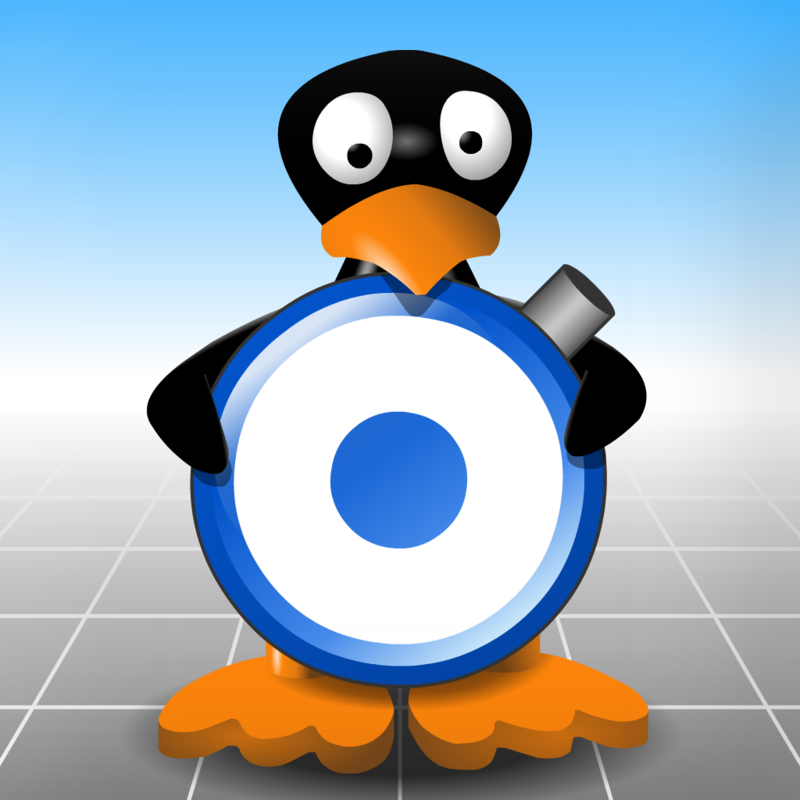 Read reviews, get customer ratings, see screenshots, and learn more about Bluster! on the App Store. 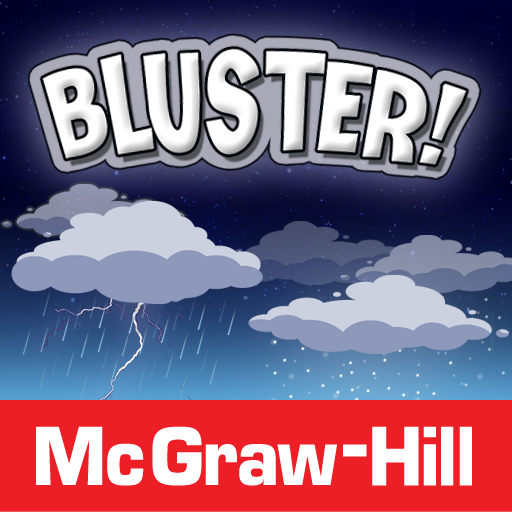 Download Bluster! and enjoy it on your iPhone, iPad, and iPod touch. Read reviews, get customer ratings, see screenshots, and learn more about Bugs and Numbers on the App Store. 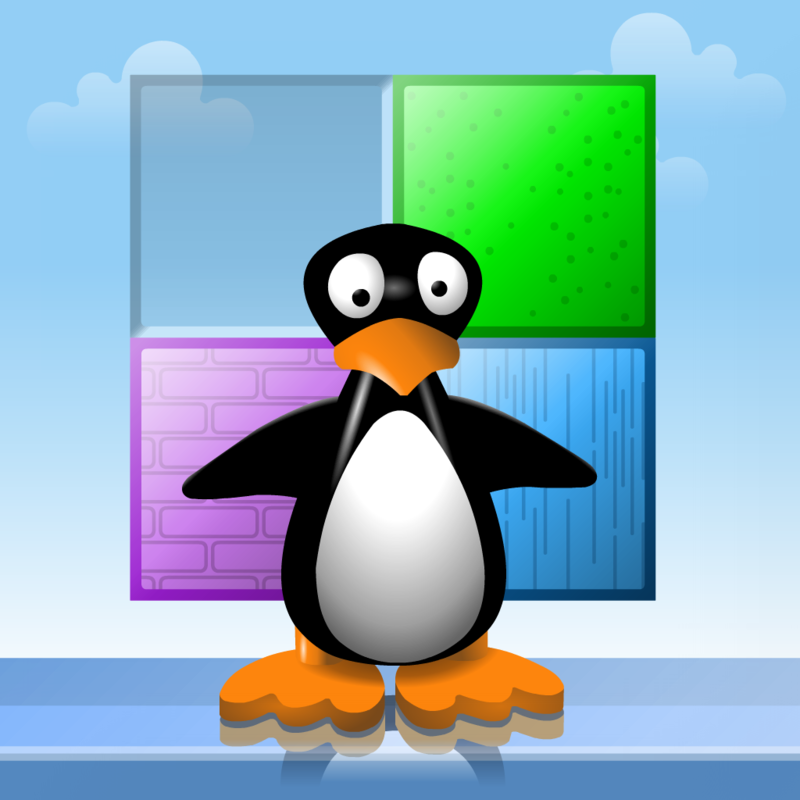 Download Bugs and Numbers and enjoy it on your iPhone, iPad, and iPod touch. 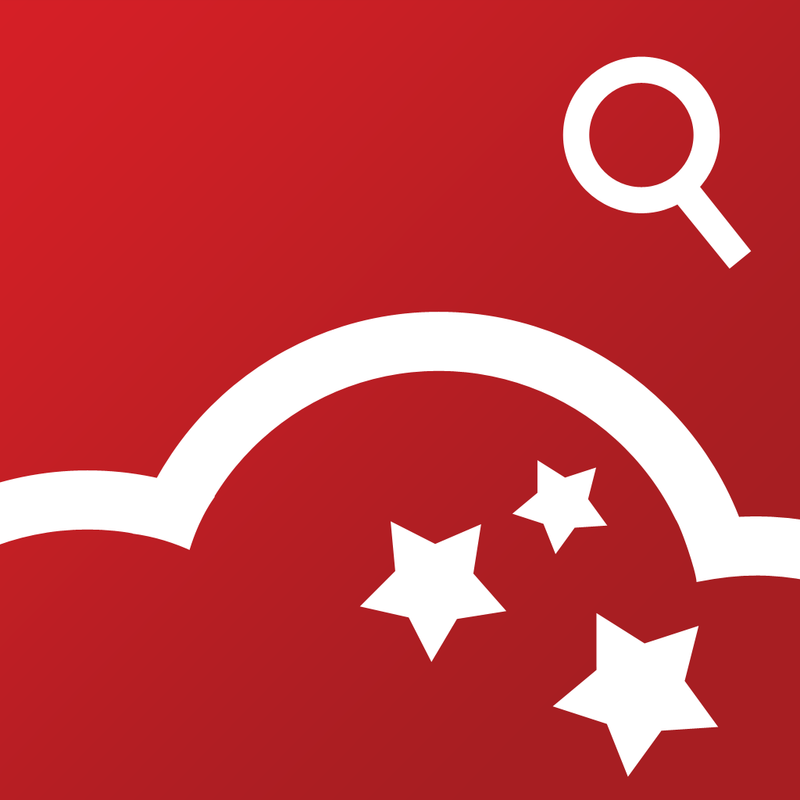 Read reviews, get customer ratings, see screenshots, and learn more about CloudMagic on the App Store. Download CloudMagic and enjoy it on your iPhone, iPad, and iPod touch. Read reviews, get customer ratings, see screenshots, and learn more about Endless Alphabet on the App Store. 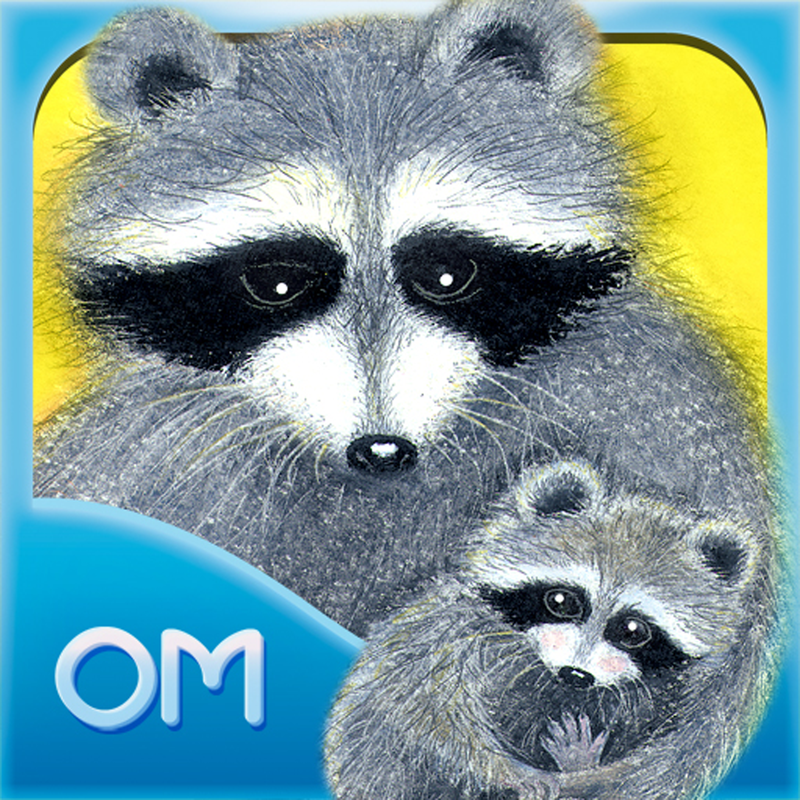 Download Endless Alphabet and enjoy it on your iPhone, iPad, and iPod touch. 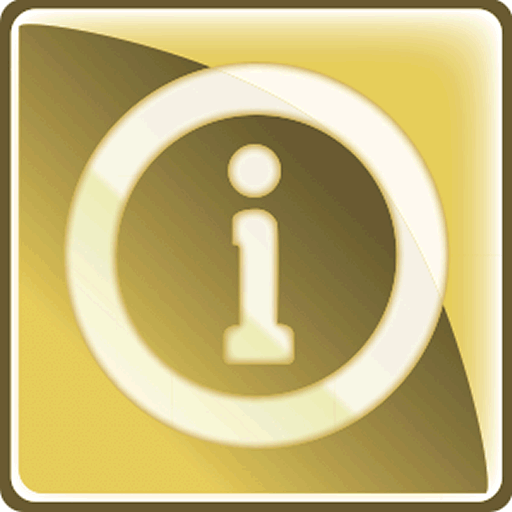 Read reviews, get customer ratings, see screenshots, and learn more about i-Prompt Pro on the App Store. Download i-Prompt Pro and enjoy it on your iPhone, iPad, and iPod touch. Read reviews, get customer ratings, see screenshots, and learn more about Futaba Classroom Games for Kids on the App Store. 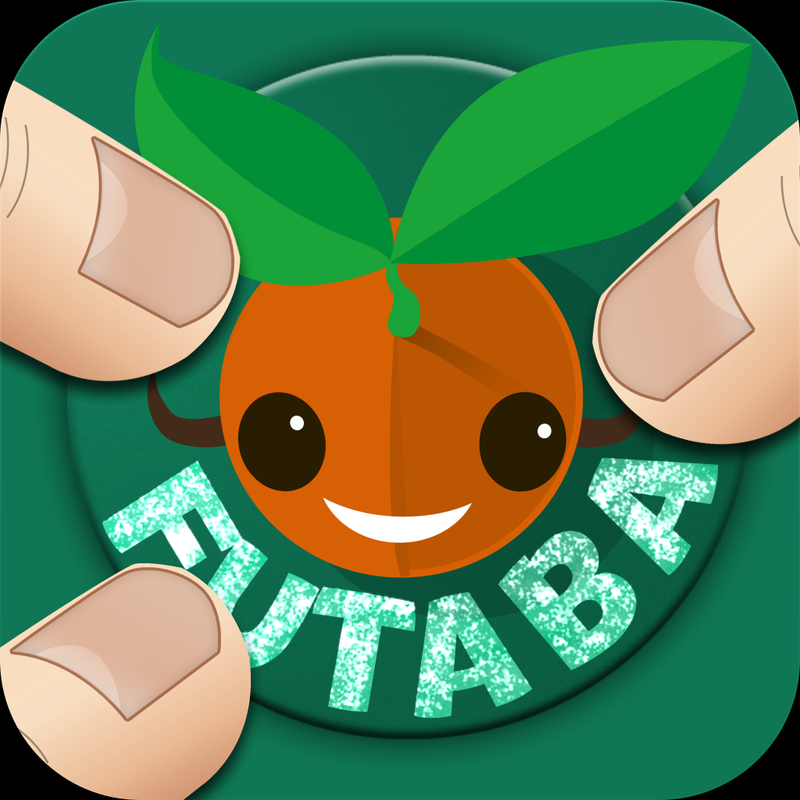 Download Futaba Classroom Games for Kids and enjoy it on your iPhone, iPad, and iPod touch. Read reviews, get customer ratings, see screenshots, and learn more about Geared on the App Store. 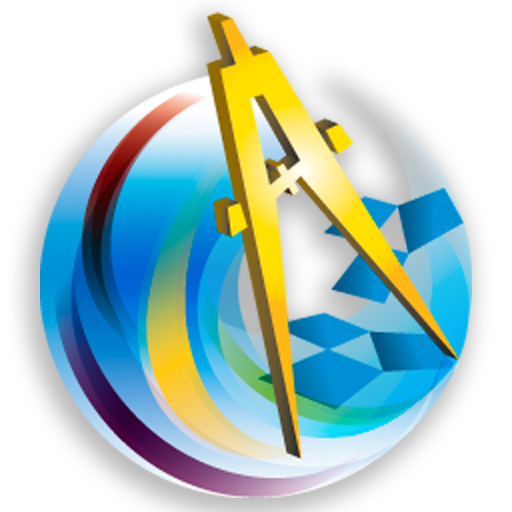 Download Geared and enjoy it on your iPhone, iPad, and iPod touch. Read reviews, get customer ratings, see screenshots, and learn more about Isopod: The Roly Poly Science Game on the App Store. 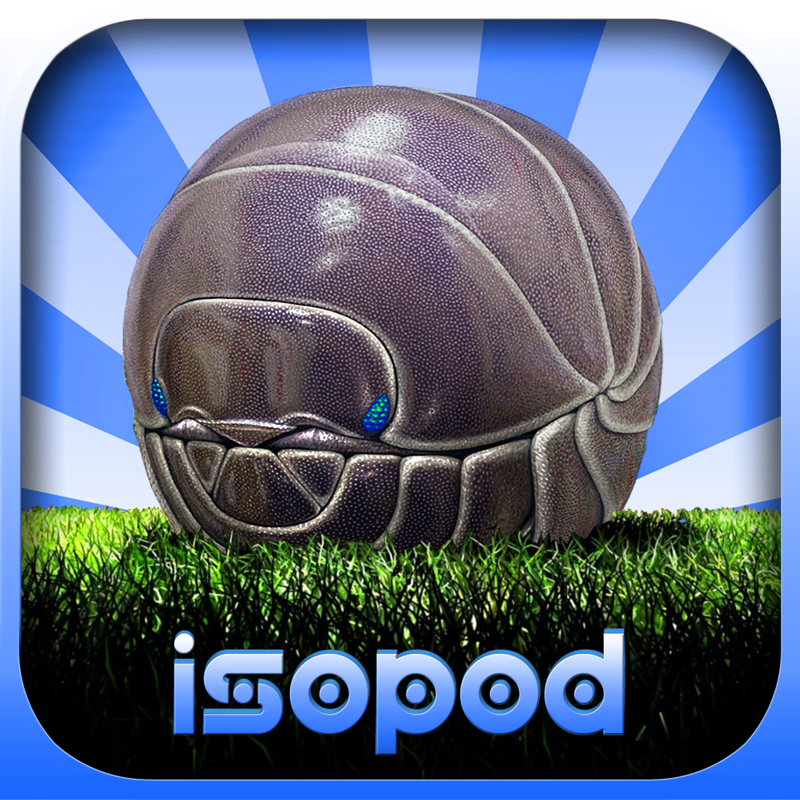 Download Isopod: The Roly Poly Science Game and enjoy it on your iPhone, iPad, and iPod touch. Read reviews, get customer ratings, see screenshots, and learn more about KickBox on the App Store. Download KickBox and enjoy it on your iPhone, iPad, and iPod touch. 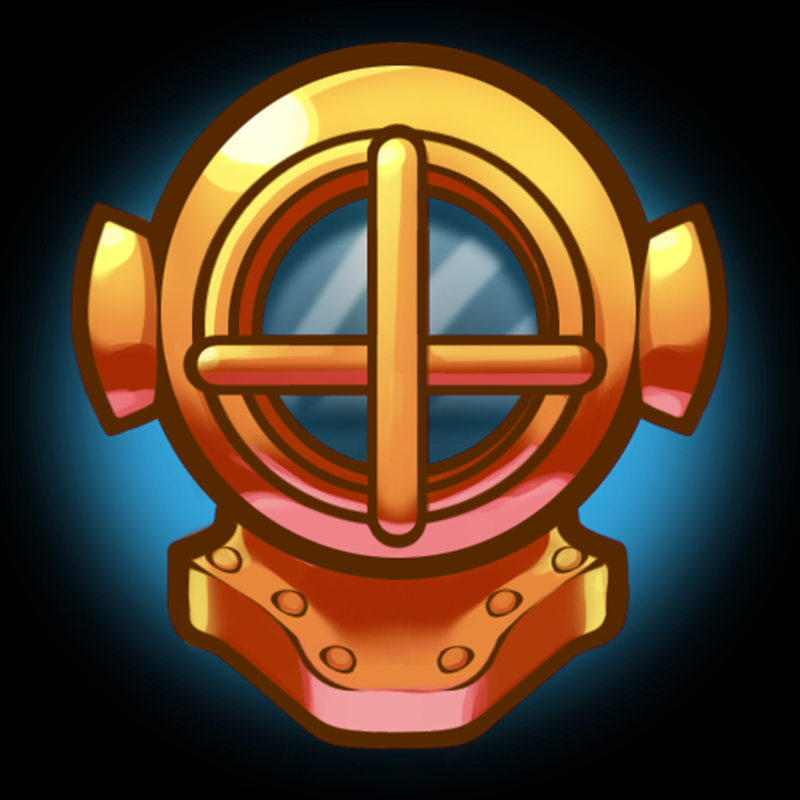 Read reviews, get customer ratings, see screenshots, and learn more about Lobster Diver HD on the App Store. Download Lobster Diver HD and enjoy it on your iPhone, iPad, and iPod touch. Read reviews, get customer ratings, see screenshots, and learn more about Meet the Insects: Water & Grass Edition on the App Store. 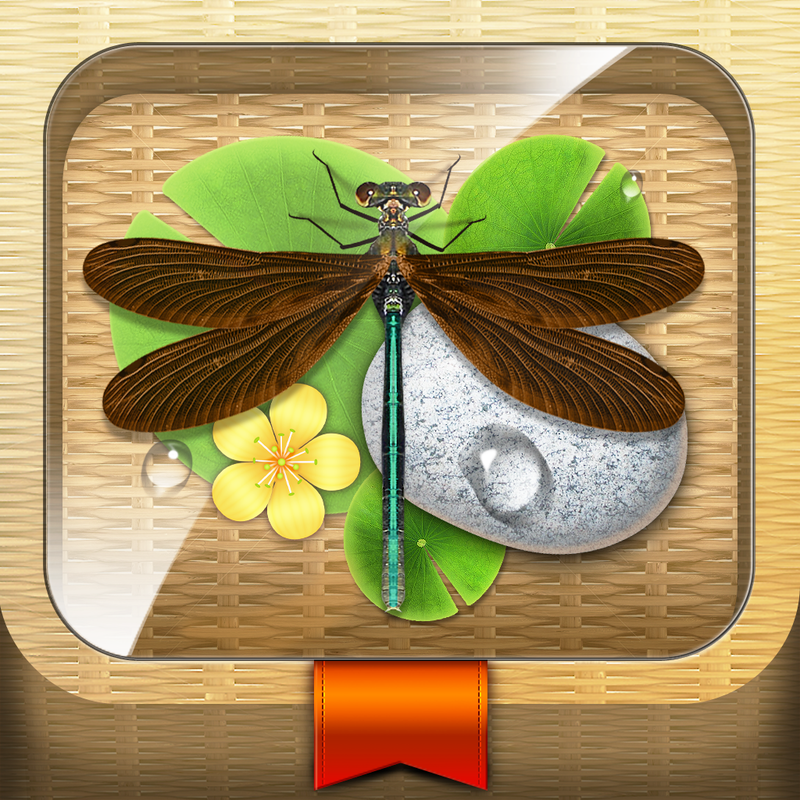 Download Meet the Insects: Water & Grass Edition and enjoy it on your iPhone, iPad, and iPod touch. 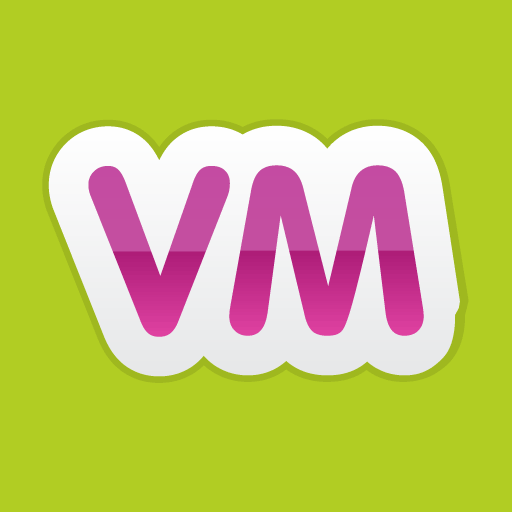 Read reviews, get customer ratings, see screenshots, and learn more about Mission US: Think Fast! About the Past on the App Store. 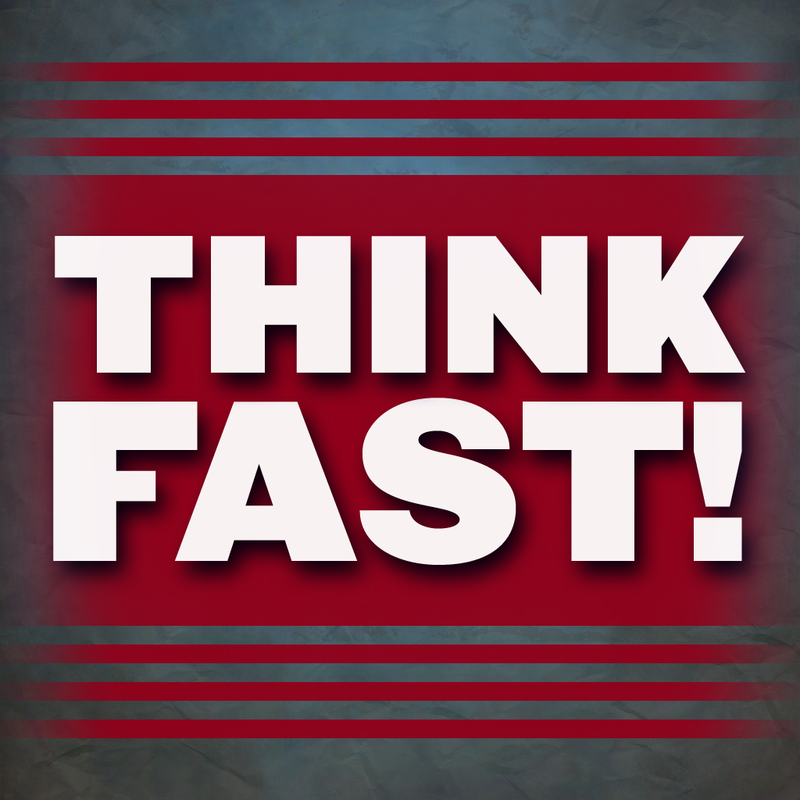 Download Mission US: Think Fast! About the Past and enjoy it on your iPhone, iPad, and iPod touch. Read reviews, get customer ratings, see screenshots, and learn more about Painting with Time on the App Store. 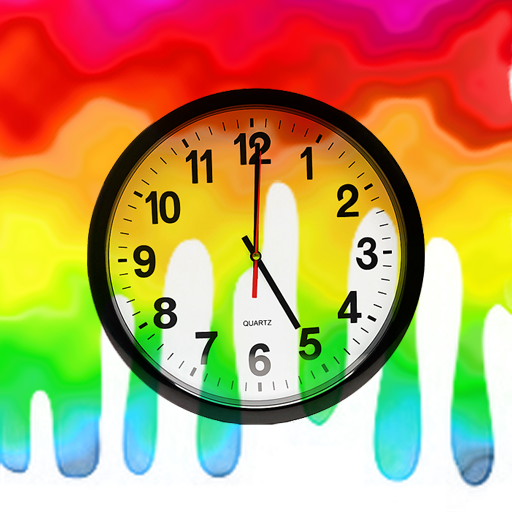 Download Painting with Time and enjoy it on your iPhone, iPad, and iPod touch. Read reviews, get customer ratings, see screenshots, and learn more about Patterns by EdNinja on the App Store. 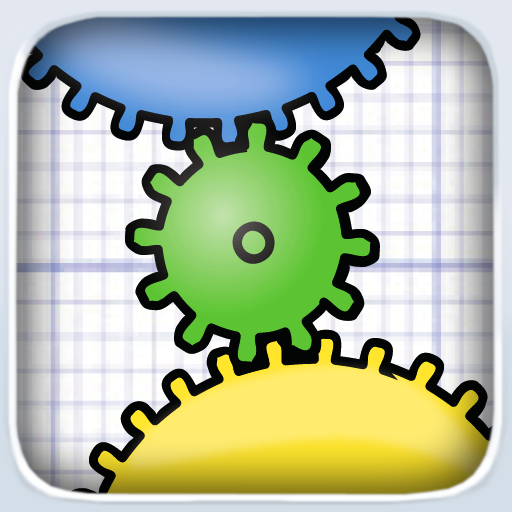 Download Patterns by EdNinja and enjoy it on your iPhone, iPad, and iPod touch. 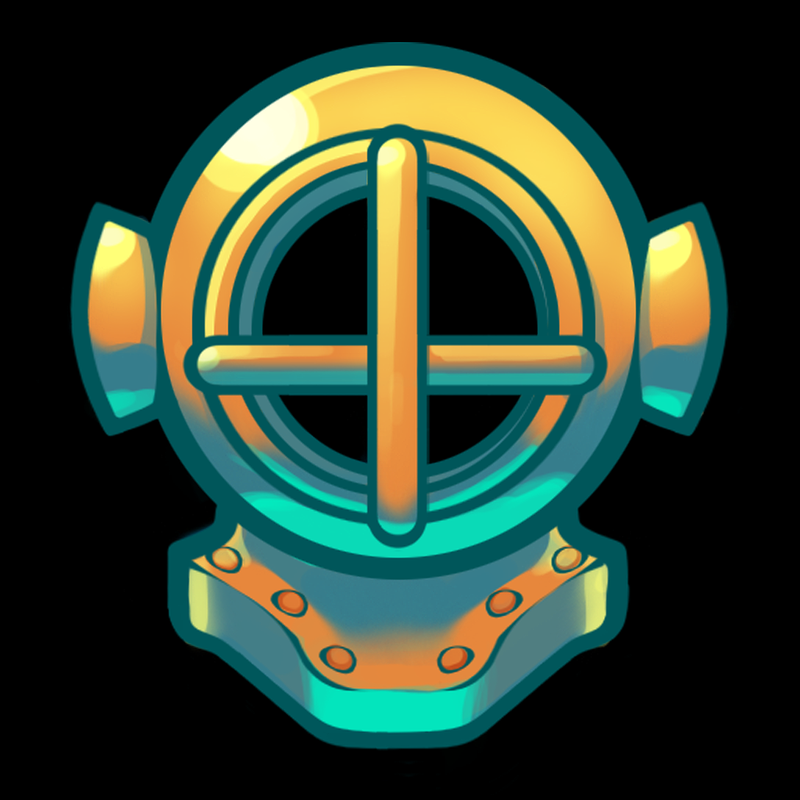 Read reviews, get customer ratings, see screenshots, and learn more about Pearl Diver HD on the App Store. Download Pearl Diver HD and enjoy it on your iPhone, iPad, and iPod touch. 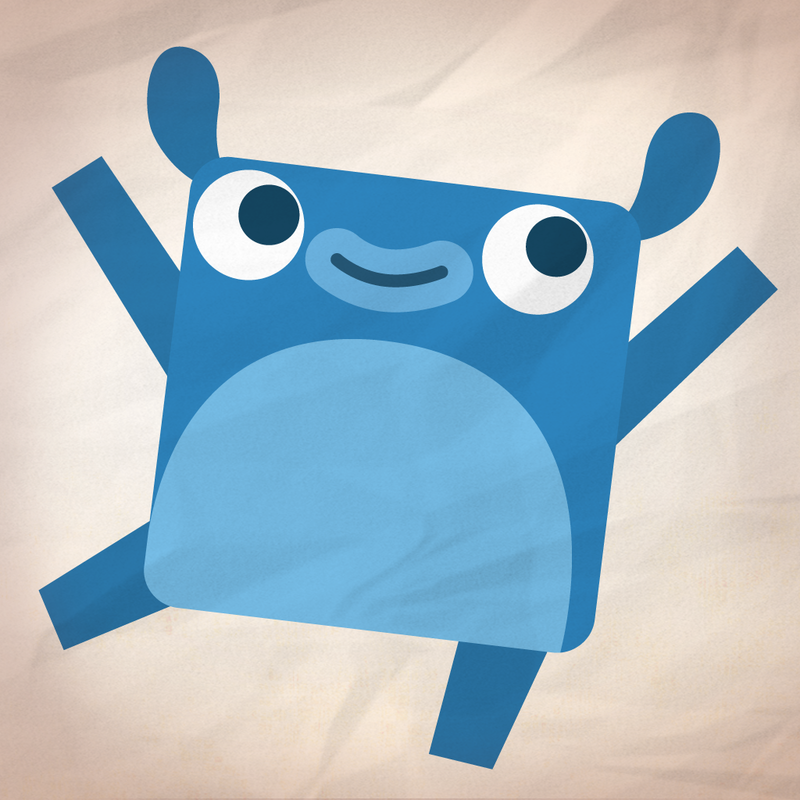 Read reviews, get customer ratings, see screenshots, and learn more about Powers of Minus Ten - Bone on the App Store. 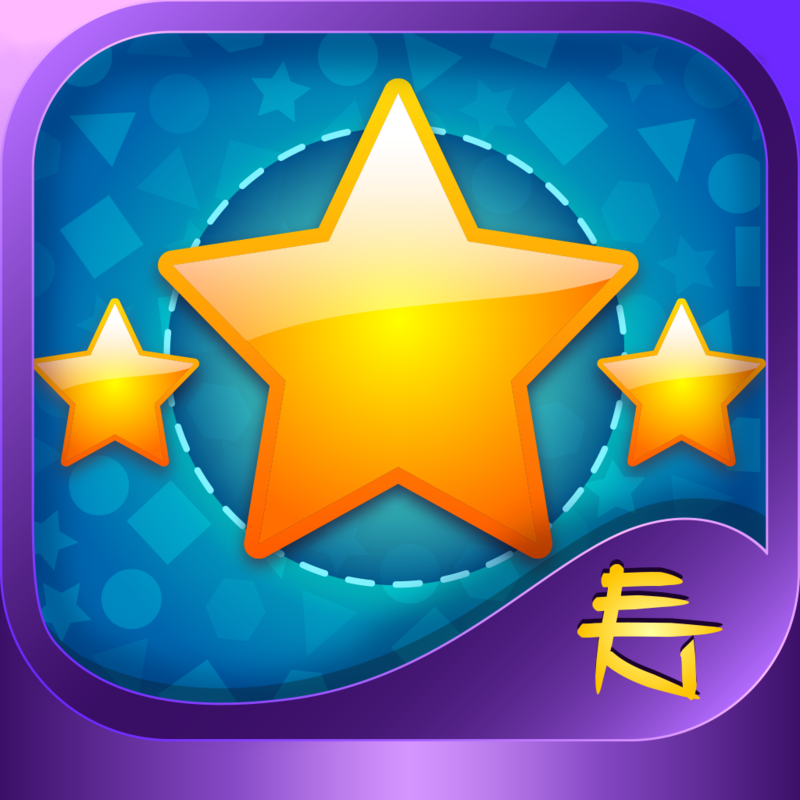 Download Powers of Minus Ten - Bone and enjoy it on your iPhone, iPad, and iPod touch. Read reviews, get customer ratings, see screenshots, and learn more about Presidents vs. Aliens™ Lite on the App Store. 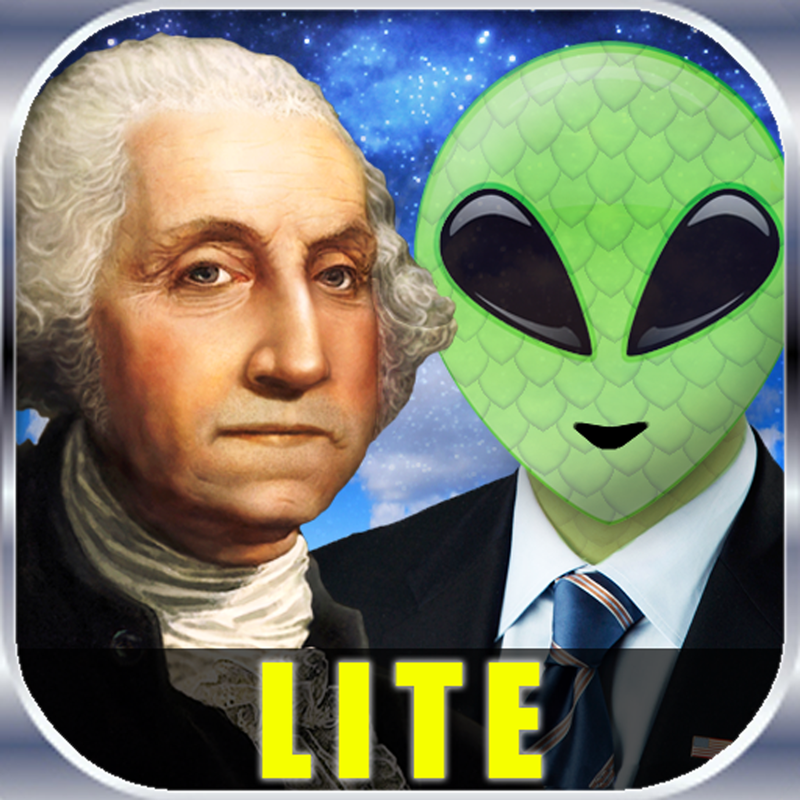 Download Presidents vs. Aliens™ Lite and enjoy it on your iPhone, iPad, and iPod touch. Read reviews, get customer ratings, see screenshots, and learn more about Sketchpad Explorer on the App Store. 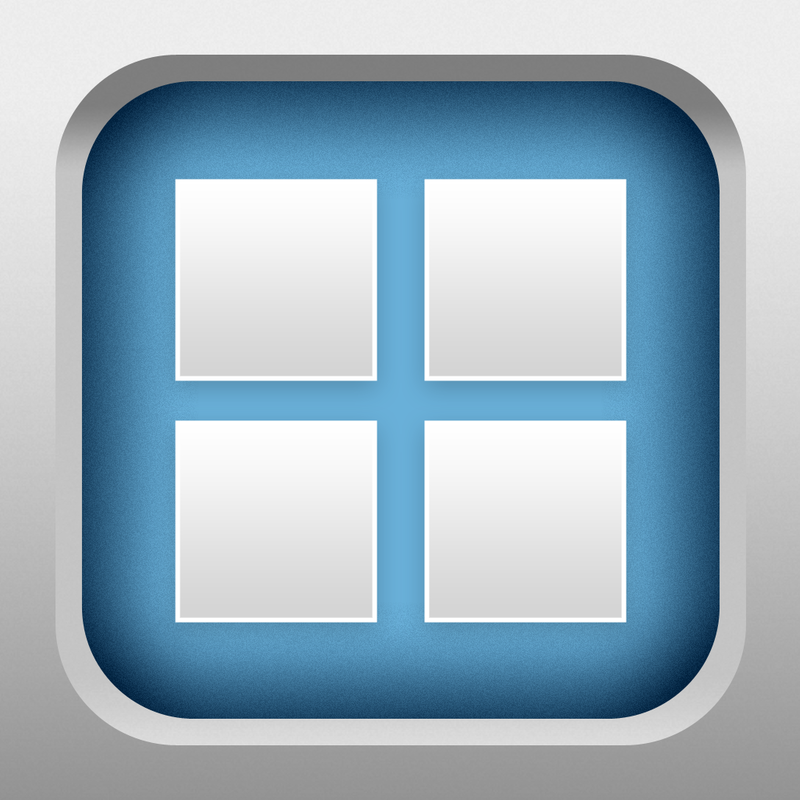 Download Sketchpad Explorer and enjoy it on your iPhone, iPad, and iPod touch. Read reviews, get customer ratings, see screenshots, and learn more about Stack the States™ Lite on the App Store. 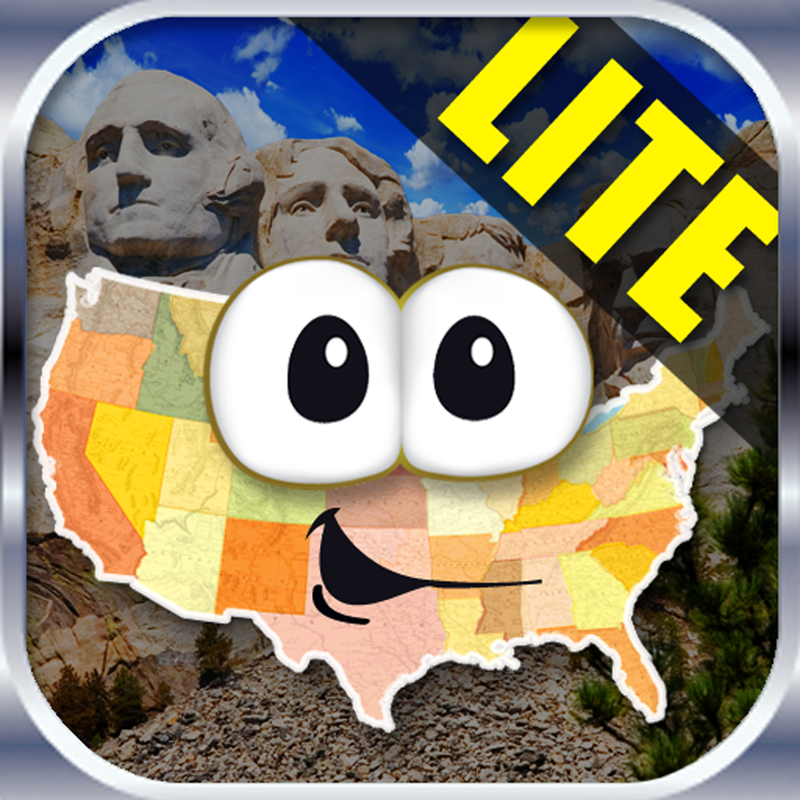 Download Stack the States™ Lite and enjoy it on your iPhone, iPad, and iPod touch. Read reviews, get customer ratings, see screenshots, and learn more about Storybook Maker on the App Store. 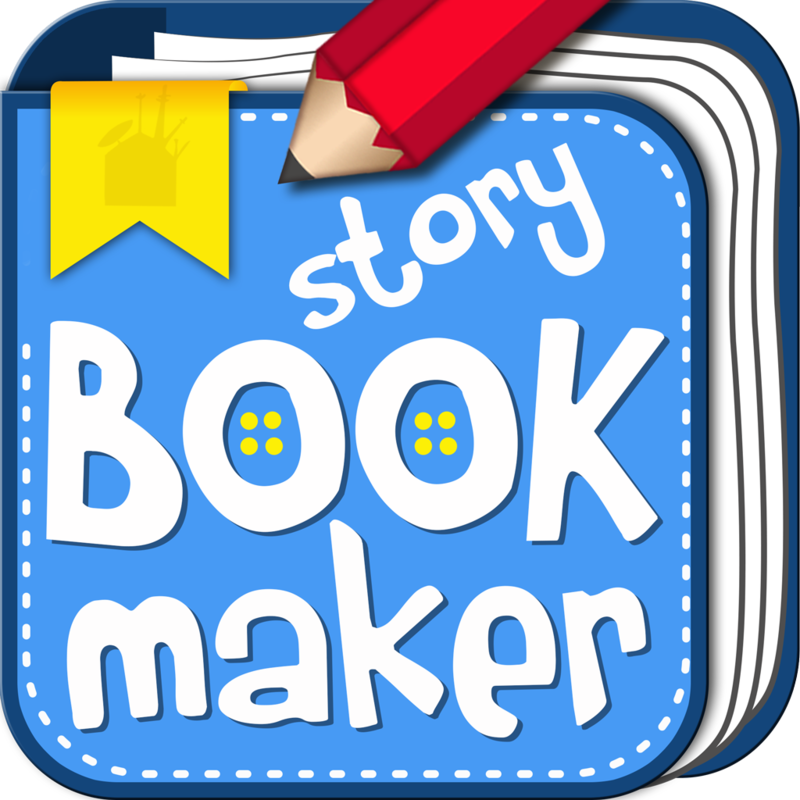 Download Storybook Maker and enjoy it on your iPhone, iPad, and iPod touch. Read reviews, get customer ratings, see screenshots, and learn more about The Kissing Hand on the App Store. 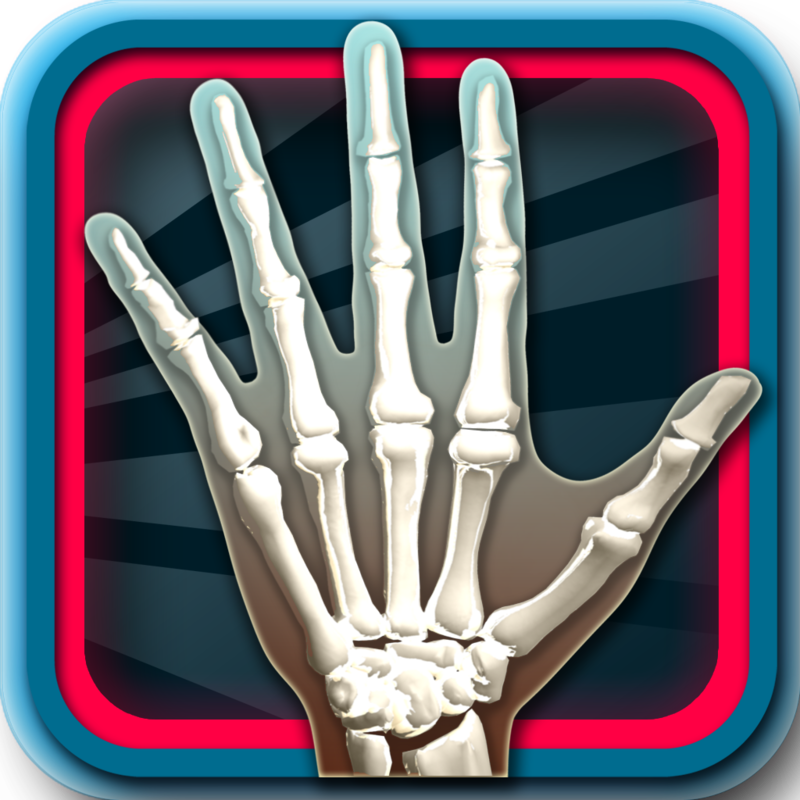 Download The Kissing Hand and enjoy it on your iPhone, iPad, and iPod touch. Read reviews, get customer ratings, see screenshots, and learn more about WolframAlpha on the App Store. 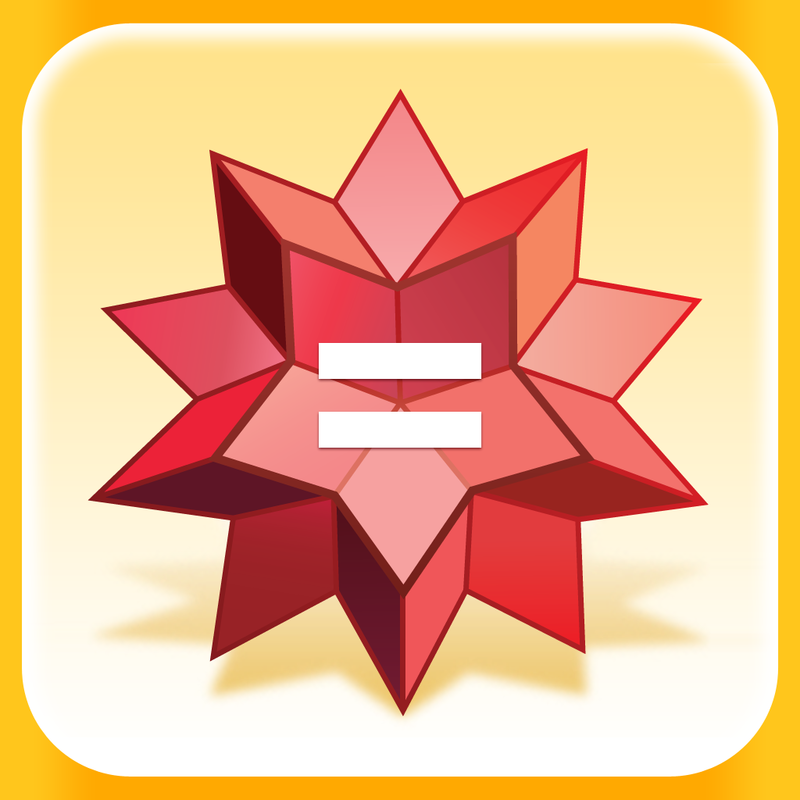 Download WolframAlpha and enjoy it on your iPhone, iPad, and iPod touch.